Follow up video on a gun we first talked about in 2018. A Bernardelli P.One pistol. 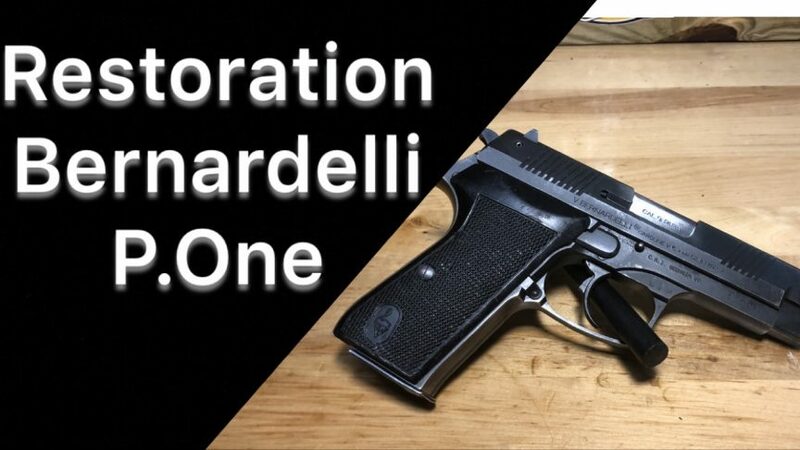 This pistol originally started its life in Italy. Then went to Israel as a police gun. After which it was surplussed out and eventually made its way to the United States. That is where we come in. Initially the condition of the pistol was very poor. I don’t know if it had been stored in a less than ideal environment? Or if it had been put up wet? As such the interest in the pistol was minimal. And was priced accordingly. Which to me is always an opportunity. Especially one that allows us to own a firearm that is uncommon in the United States. With a lot of help from Matt over at LMG firearms, this gun is easily ready for another 10 to 20 years of duty.